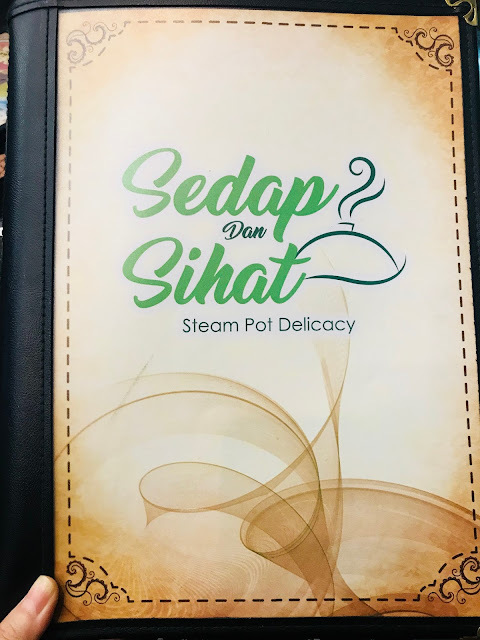 Sedap Dan Sihat means “tasty and healthy” in Malay, is a steam pot restaurant run by Kopitiam. 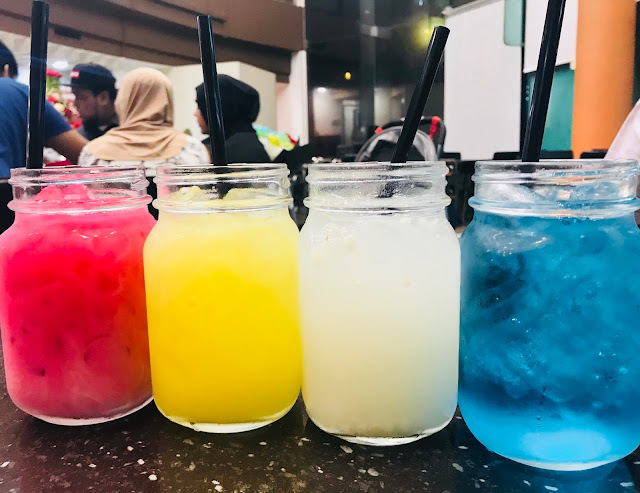 It is certified halal by the Majlis Ugama Islam Singapore (MUIS) and my Muslim friends have been raving about it on Facebook and Instagram. 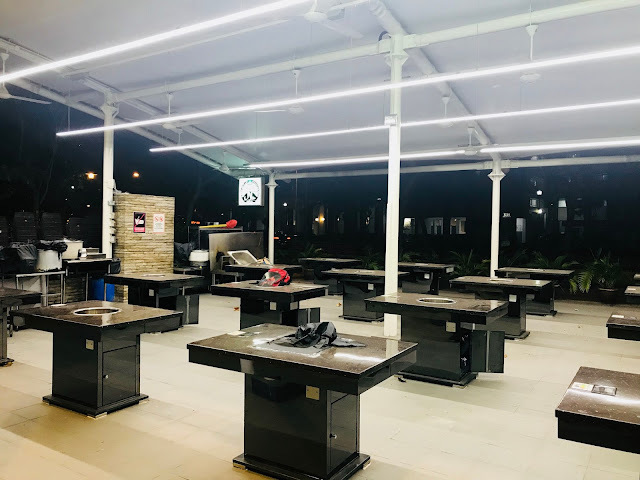 Located at the back of Vista Point in Woodlands besides Kopitiam, Sedap Dan Sihat offers both indoor air-conditioned seating and outdoor alfresco seating. 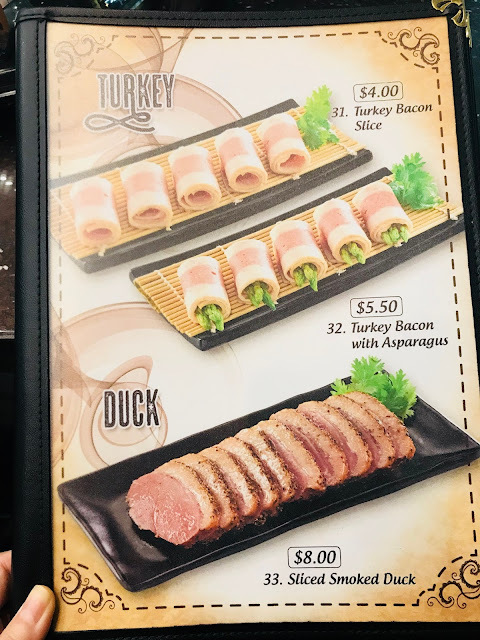 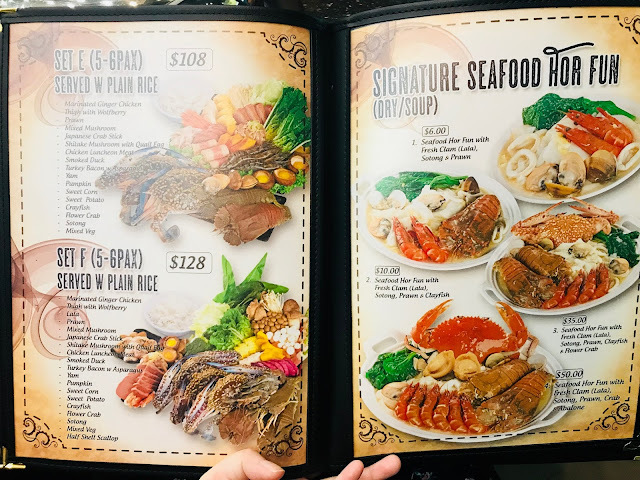 The restaurant has two levels, the ground floor is for walk-in customers and small groups while the upper level is used for private functions. 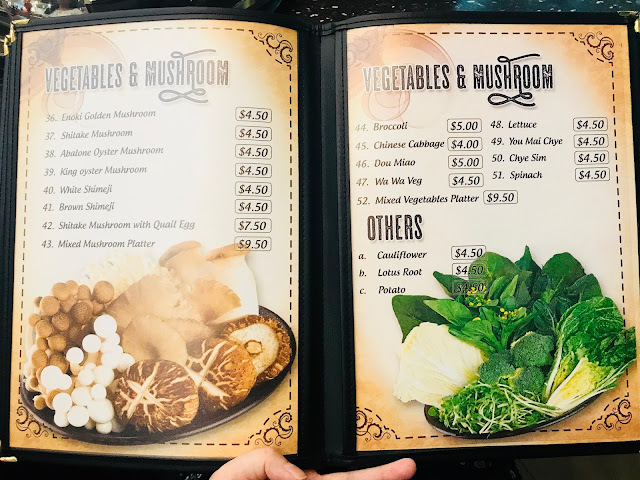 You can order ingredients either individually from the ala carte menu or order Set A – F, depending on the number of people in the group. 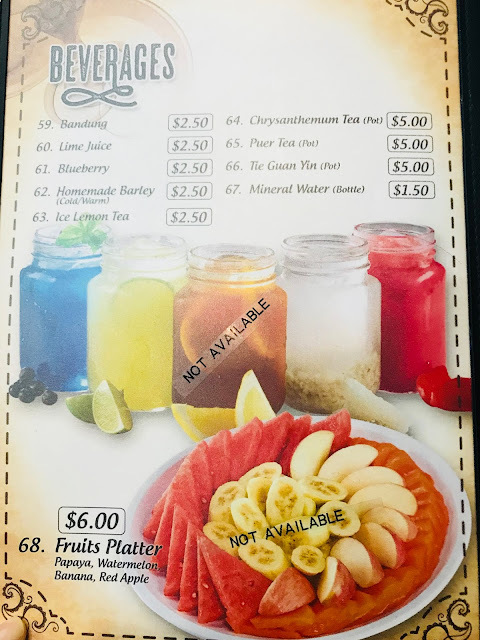 Prices range from $30-58 for 2 persons set to $108-$128 for 5-6 persons set. 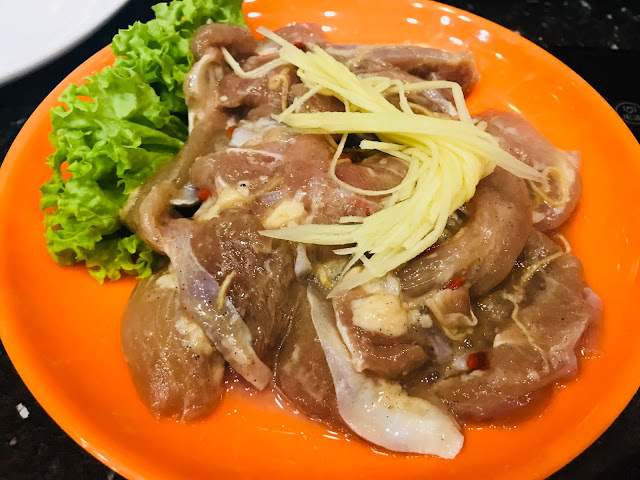 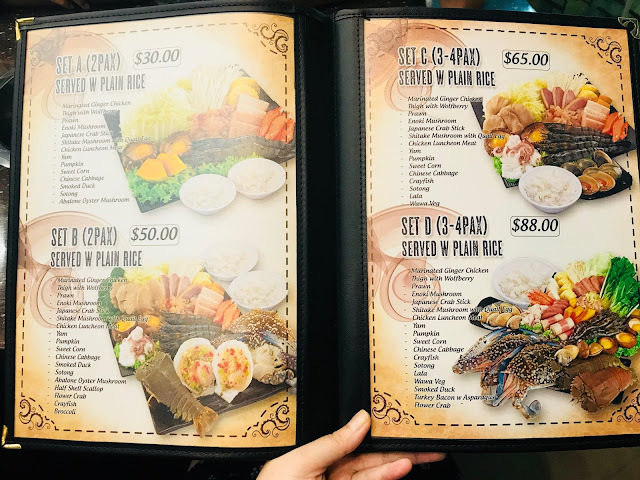 There are also ready-cooked meals such as Chicken Rice [$6.50 for 1 person, $12 for 2 people] if you are just looking to have a quick meal. 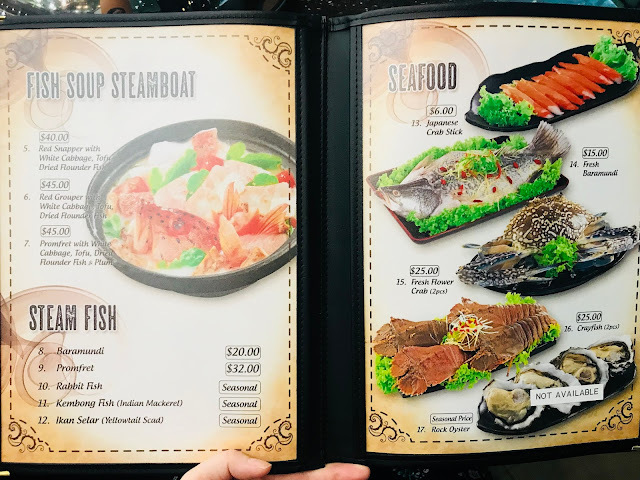 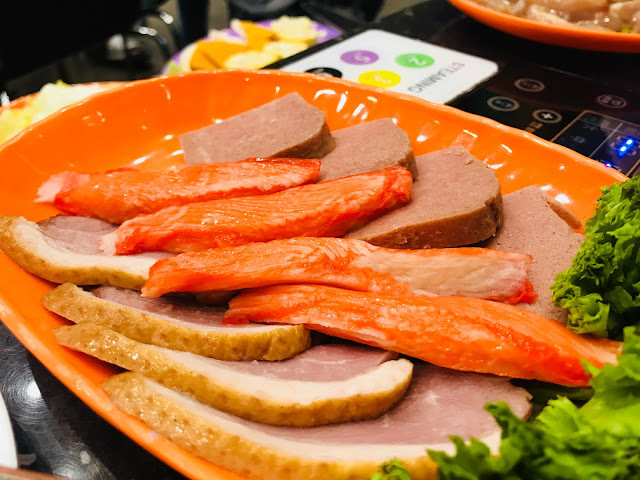 There is also Fish Soup Steamboat [$40 – $45] and Steam Fish [$20 – Seasonal]. 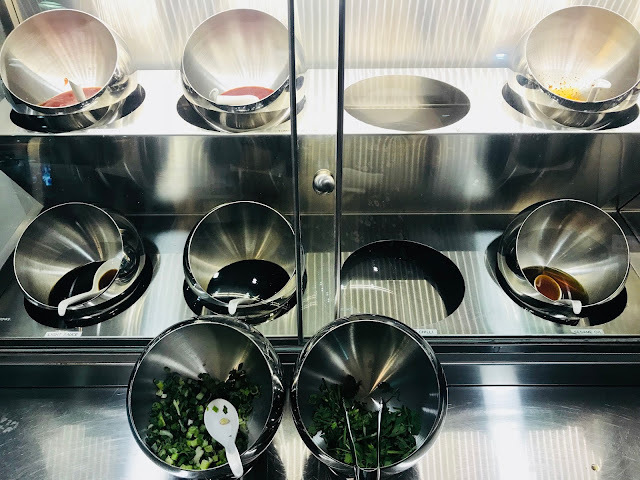 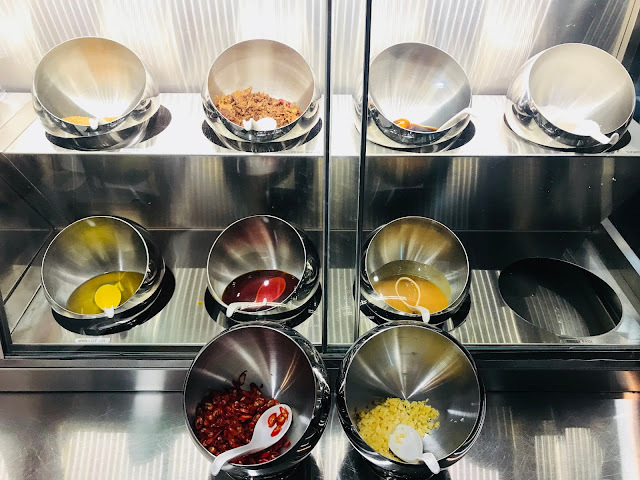 There is a wide selection of about 20 condiments to choose from, all kept in a glass cabinet for hygiene purpose. 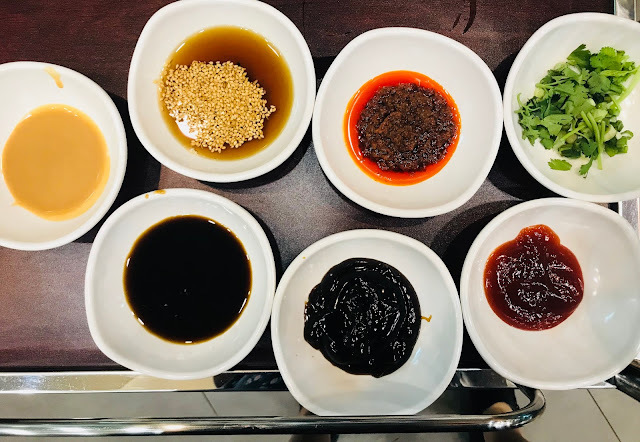 Sesame oil, fried scallions, chilli, black soy sauce, light soy sauce, oyster sauce are just a few of them. 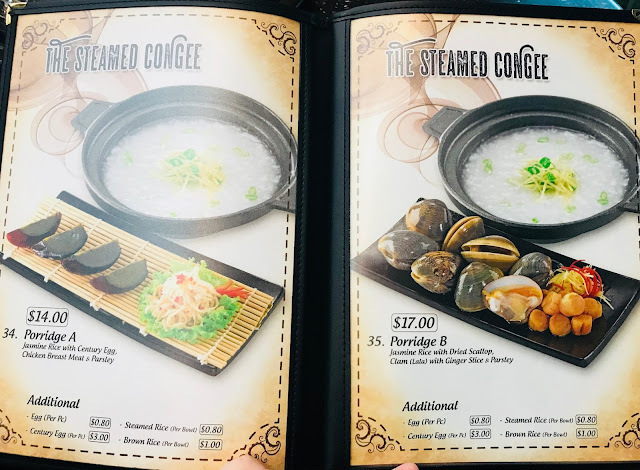 The ingredients are served in coloured plates, which corresponds with this recommendation of the duration of steaming. 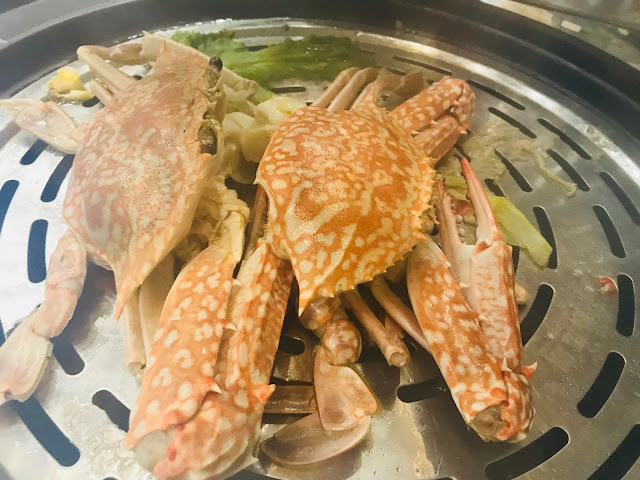 To ensure that everything is thoroughly cooked, I recommend steaming everything for double the recommended time. 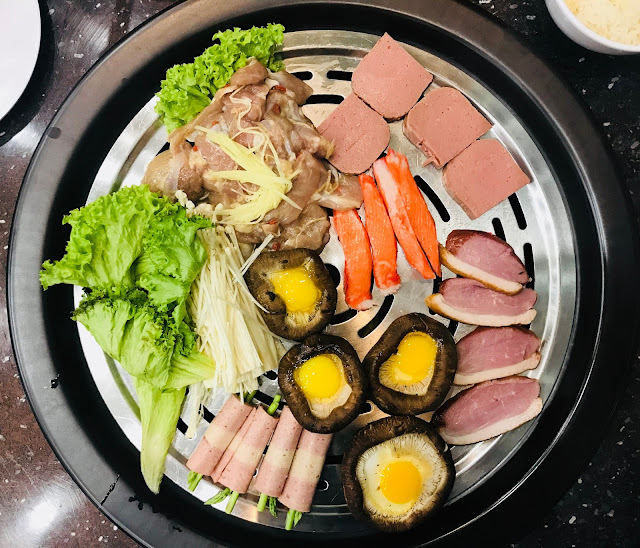 This is Set D [$88] which is meant for 3-4 people. 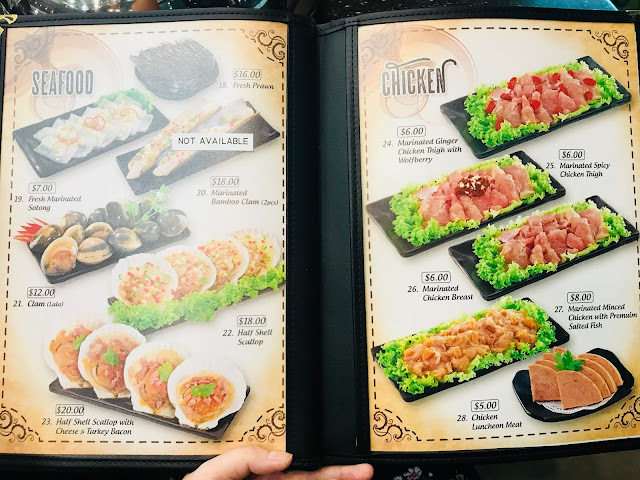 It comes with Marinated Ginger Chicken Thigh with Wolfberry, Prawn, Enoki Mushroom, Japanese Crab Stick, Shitake Mushroom with Quail Egg, Chicken Luncheon Meat, Yam, Pumpkin, Sweet Corn, Chinese Cabbage, Crayfish, Sotong, Lala, Wawa Vegetable, Smoked Duck, Turkey Bacon with Asparagus and Flower Crab. 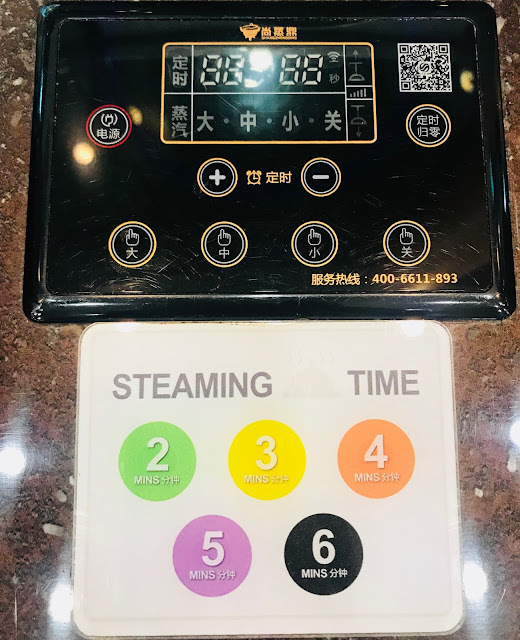 Alright, let’s get steaming! 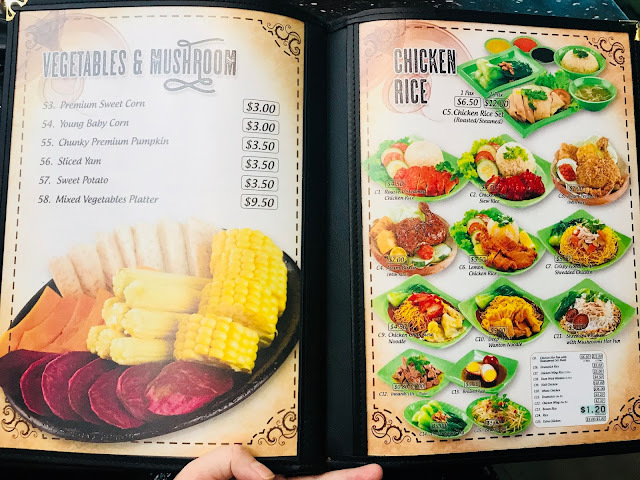 All the ingredients are freshly prepared upon so you can be assured of the freshness of the ingredients. 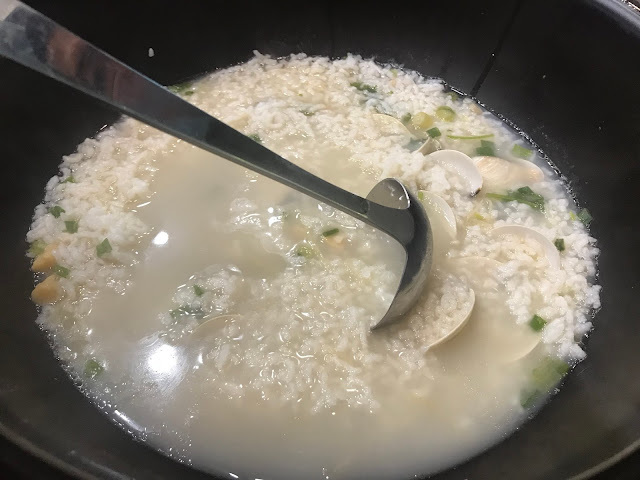 Steamed Congee is another speciality of Sedap Dan Sihat but it is not as spectacular as I expected it to be. 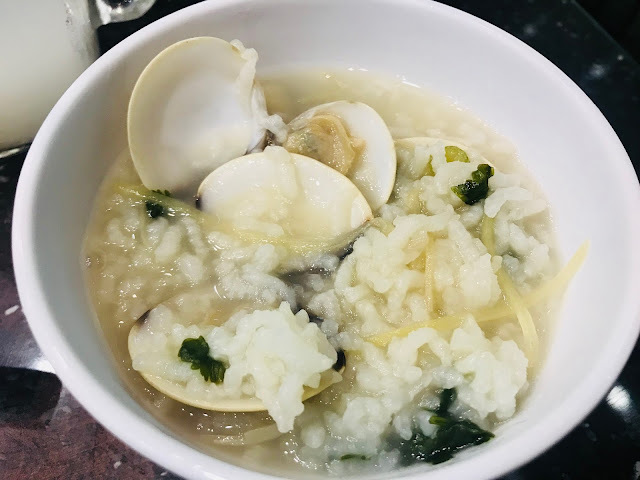 This is Set B [$17] which comes with jasmine rice, scallop, clams (lala), ginger slice and parsley. 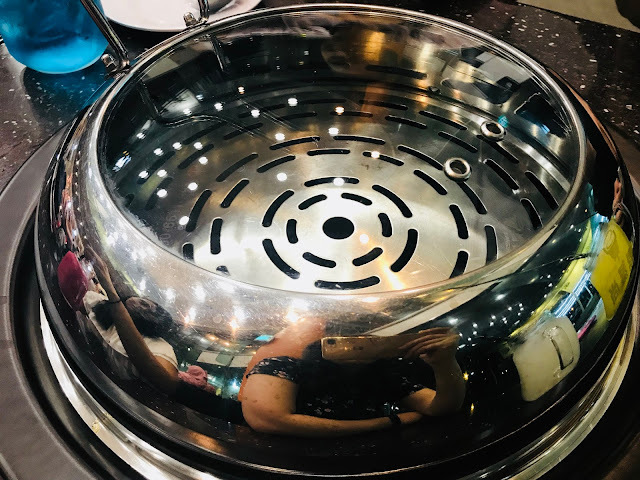 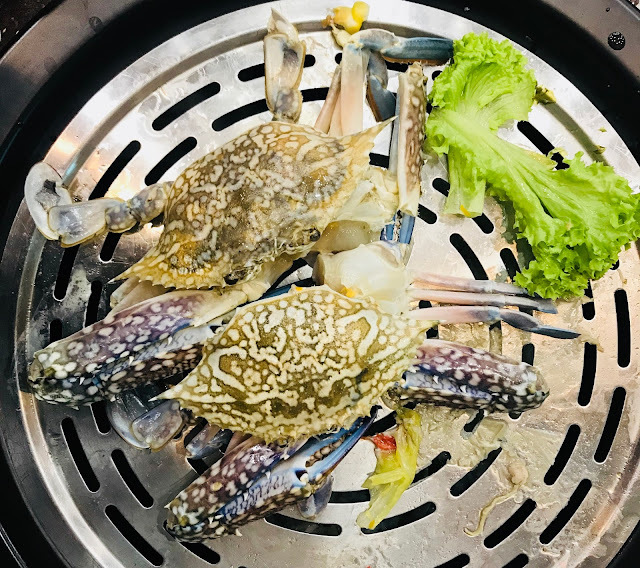 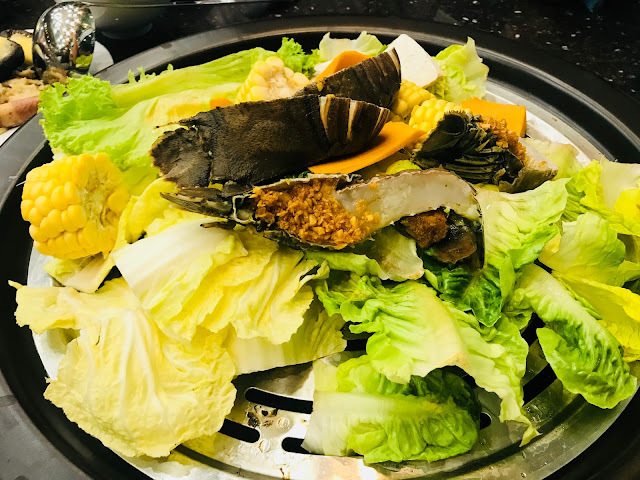 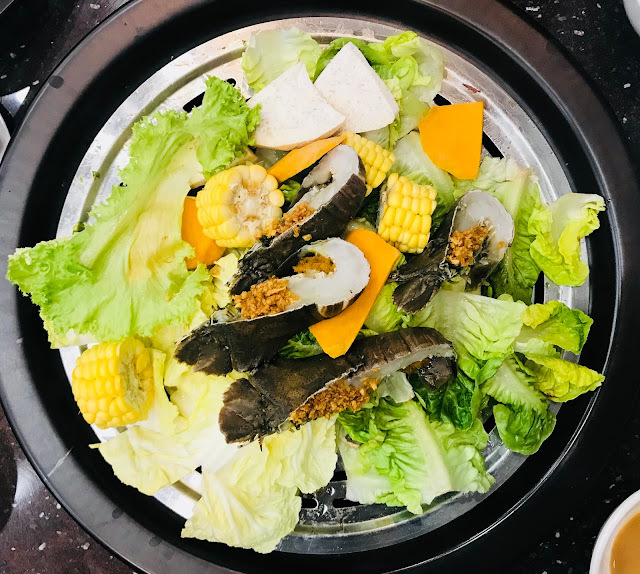 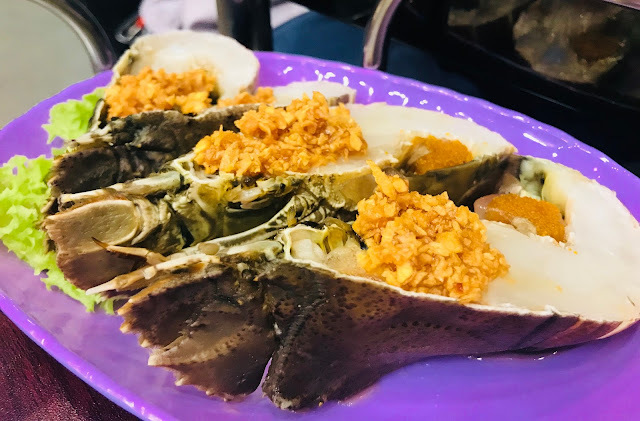 It is cooked at the bottom of the steamer and the juice from the steamed food is supposed to make it really tasty but I don’t taste anything else other than the original taste of jasmine rice, scallops and clams. 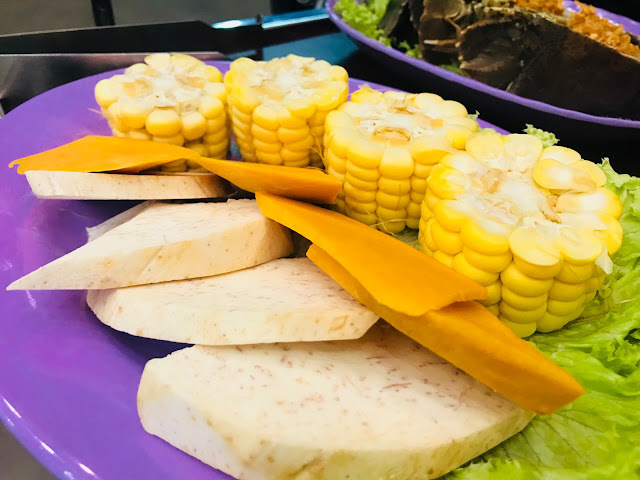 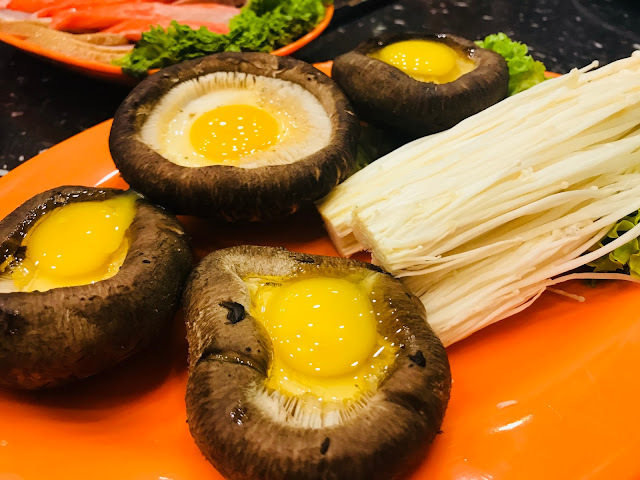 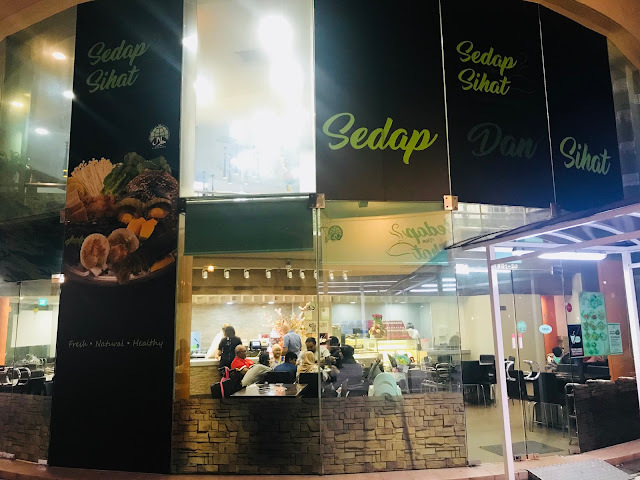 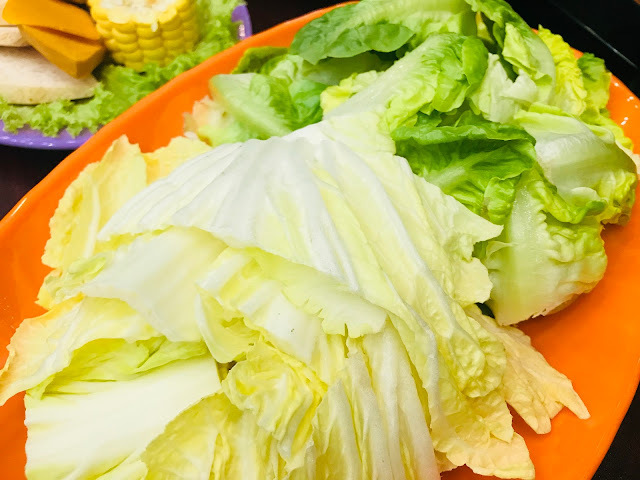 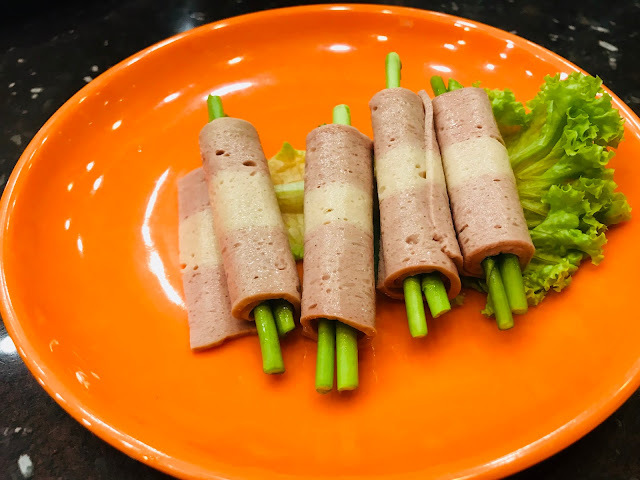 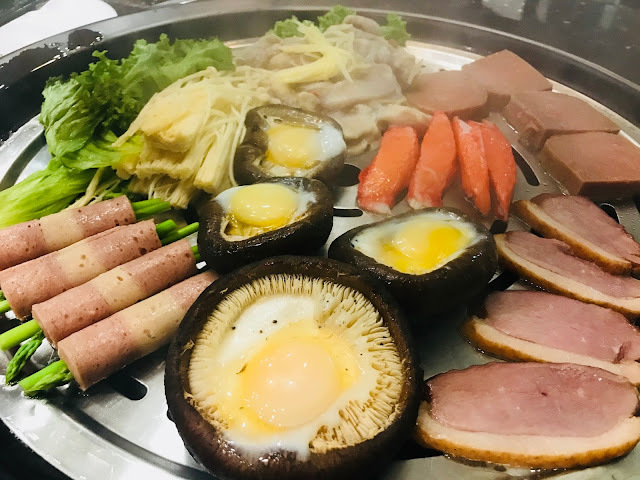 Steaming is a healthy way of cooking food, plus the fact that Sedap Dan Sihat is halal-certified makes Sedap Dan Sihat a great place for families and friends alike. 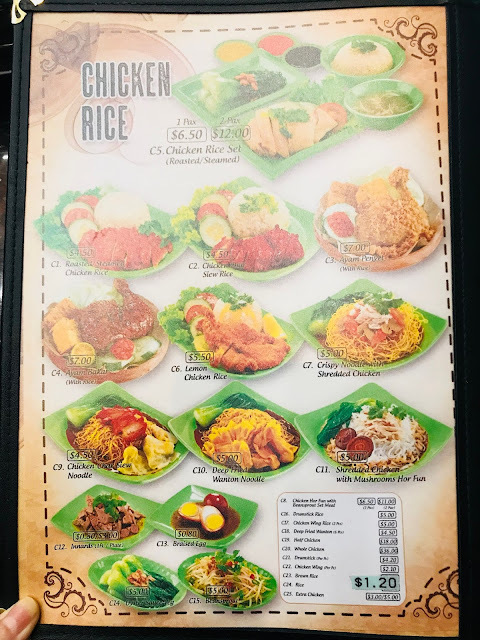 Present your Kopitiam card for a 10% off your total bill! 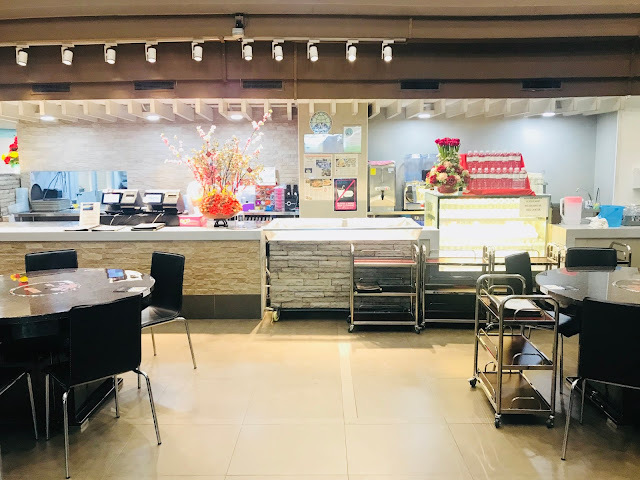 Tokyo Milk Cheese Factory – Cheese Ice-Cream, Anyone?